PC and its external storage devices are mostly used to store and Transfer data in form of files & folders in our daily life. And Virus is the malware on the computer which makes it vulnerable. And there could be chances to lose the system data or Personal Information. Due to shortcut virus, most of the people face the Shortcut files & folders problem. Most of the time it happens when we are transferring files using Pen Drive. It converts useful files and folders in Shortcut to 1KB. Here is How to Remove Shortcut Virus from Pendrive & PC. There are many shortcut virus remover applications are available out there. But they are not always effective. Sometime we may lose our data while removing the shortcut virus. So make sure to follow the most effective method to remove shortcut virus from pendrive or PC. I found some useful CMD commands which help you to remove shortcut virus from Pendrive & PC. Along with CMD trick, I will also let you know about the procedure for shortcut virus remover software. There are some methods and software available which are the best to remove Shortcut Virus and recover files. CMD is the best tool available in almost every operating system. It gives full control over the operating system. CMD is capable of performing amazing tricks. And here we have the trick to remove shortcut virus. It doesn’t require any technical skill. You can just copy and paste the code that is given below. And it will remove shortcut virus at the time when you press enter. Step#1>> First, open Run and Type CMD and then hit enter OR simply search for CMD and hit enter. Step#2>> Now the Command Prompt will open. Step#3>> Type attrib -r -a -s -h /s /d G:\*. * (where G is the letter of a drive as an example) and Hit enter. This will recover your infected files. Step#5>> Now the shortcut files convert into their original form and size. This is a very effective method which will only take few seconds for the whole process. You don’t need any third party software or Antivirus for this method. So try to follow this method first and if this doesn’t work then follow the next methods. Antivirus is one of the must-have software or tool in PC. It protects our system from attacks, malware and stealing Data. 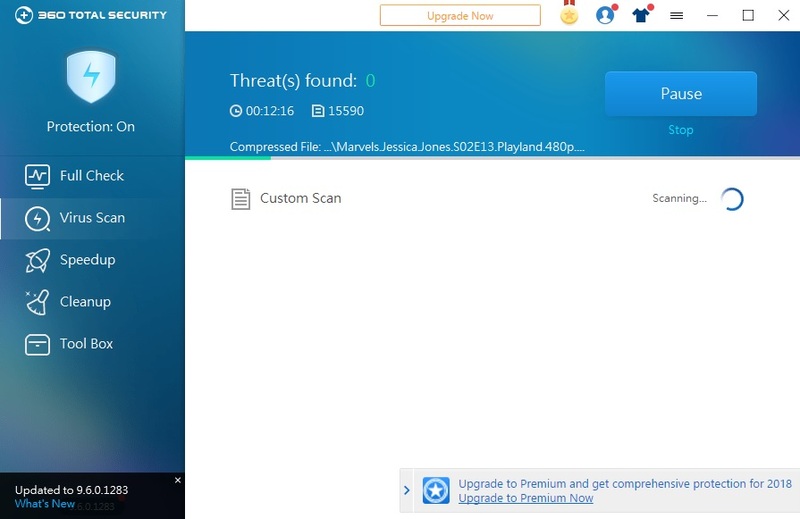 So I will suggest everyone install and use at least a small size Antivirus. They also help to find virus, bugs and malicious file from the disks and removes them. Like this, they also remove shortcut virus from Pendrive & PC. I am pretty sure that this is the solution to your question How to Remove Shortcut Virus from Pendrive & PC. You can also use the Inbuilt Antivirus to remove shortcut virus. 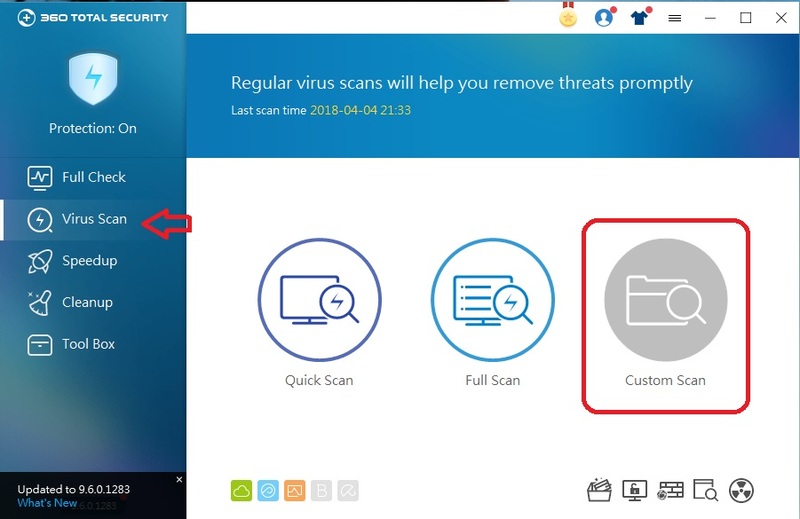 Step#1>> Open Antivirus that is available on your PC. For, eg. 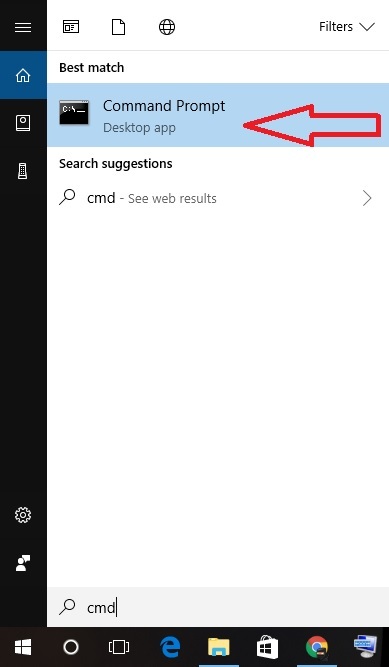 Windows Defender, Quick Heal etc. 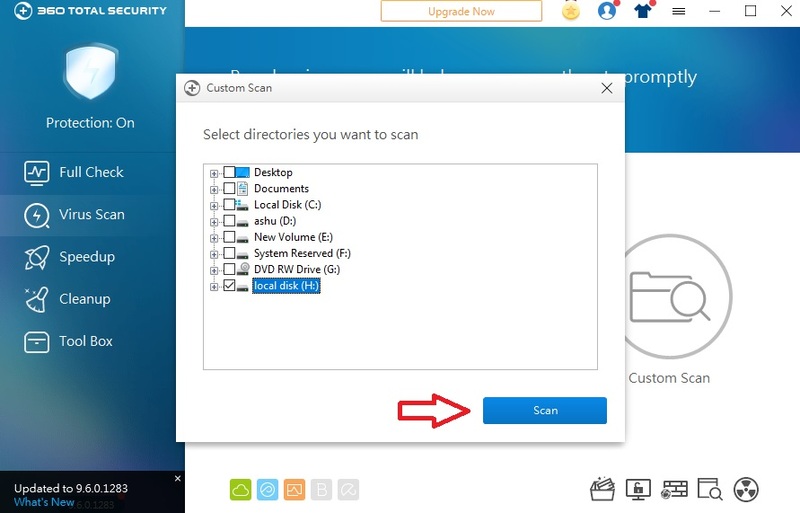 Step#2>> Then Scan for the particular Drive or Pendrive which is affected by Shortcut Virus. Step#3>> After a full scan, The shortcut Virus will be removed, and the original file will be recovered. This is also an effective solution for the problem How to remove shortcut virus from pendrive. You can also use inbuilt Antivirus that comes with your system. Although you can use another method if you don’t like to follow this method. Let’s see what is our next method. As you know there is many Shortcut Virus Remover software are available. They are particularly made to remove shortcut virus from system or device. You need to download a good shortcut virus remover software on your system. And then follow the instruction that the software venture has recommended on their blog or tutorial. Step#1>> It requires Shortcut virus removal software like Shortcut Virus removal, Shortcut Virus Fixfolder etc. Step#2>> Just follow the Steps written on particular Software forum or site. Using these methods the file or folder will be recovered. But if not Here is how you can Recover Lost Data from your PC or any other external Drive. I hope you have found the solution to your problem – How to remove Shortcut virus from Pendrive & PC. The best method I will suggest you should follow is CMD. It will surely solve your problem. While other methods may fail sometime but CMD method will always work. You have read How to Remove Shortcut Virus from Pendrive & PC. Stay connected to YTECHB for latest Tech News, Android & iOS Tricks, Telecom News, Accessories, Mobile Reviews and much more. Like our page on Facebook, Follow us on Twitter, and Subscribe our channel on YouTube @YTECHB. If you have any questions regarding How to Remove Shortcut Virus from Pendrive & PC, ask by using #YTECHB in the comment section.